There is no doubt first impressions are everything. Whether we are dealing with customers at work or meeting our in laws for the first time, there is nothing quite like a clean first impression. Our company prides itself on leading the way for all of your carpet, upholstery, tile and grout cleaning needs. We are a dedicated team that maintains the pride and passion needed to give our customers the results they deserve. Our years of experience have taught us the techniques needed in order to provide the best finish to our projects. When you walk into your home or business you deserve to be pampered by carpets that are not covered in stains. You should be proud to welcome anyone into your dwelling. That is why our Carpet Cleaning in Haddonfield, NJ is focused on your desired results. We will work with you personally in order to reach your desired goals. Our performance speaks for itself. Our team has the skill and ability to complete all projects quickly and efficiently in regards to your satisfaction. Finding a cleaning service that is able to take on a variety of projects and complete them all despite their complexities is quite a feat. However, this company is able to guarantee quality work and complete the job in a timely manner. Our mission is to leave your carpet, upholstery, tile, and grout as clean as possible and we will work diligently to do so. Our goal is to ensure that our customers are completely satisfied with our performance. We do not only want your business for one job. We want your business for a lifetime. 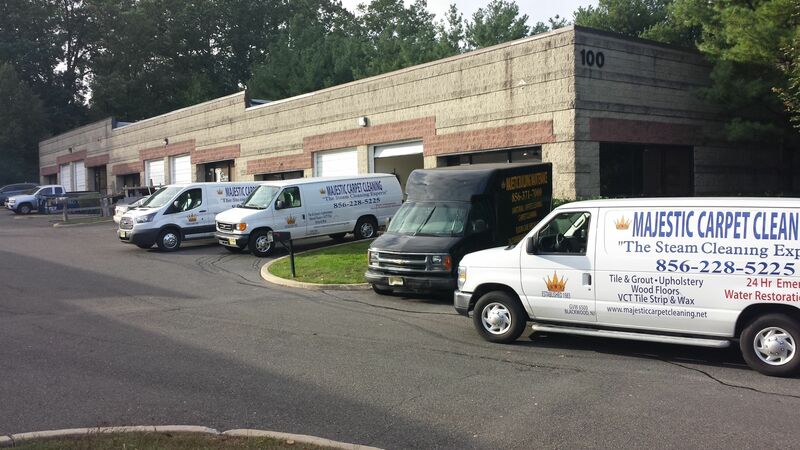 Please feel free to contact our Carpet Cleaning in Haddonfield, NJ and let us know how we can assist you. It would an honor to welcome you into our family.